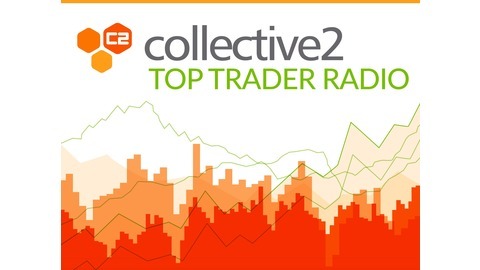 Collective2's Top-Trader Radio is brought to you by Collective2, the world’s largest automated trade sharing marketplace. Great traders ask Collective2 to track their brokerage results in real-time. Then other investors can “subscribe” to these traders, and automatically follow their trades in their own brokerage account. Toronto-based Collective2 trading strategist James Leigh believes that, as a trader, you absolutely need to let most opportunities pass you by. Most traders believe that they need to do everything, when the opposite is true. "Slow down and think long-term" Leigh urges. "It's said the deal of a lifetime comes around every 90 days". James Leigh's popular C2 strategy, Correlation Factor, is a highly backtested sector rotation strategy that picks 5 sectors of favorable strength and stability (US equities not including energy and minerals); trends across the various sectors are updated daily where upon detecting a 'stale' trend it rotates into something more favorable. 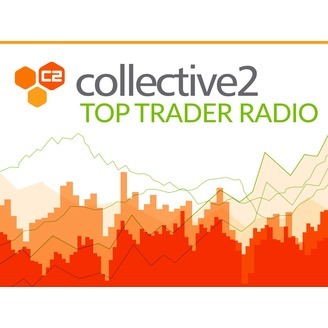 In episode 12 of Top Trader Radio, we dive into why James believes his strategy has outperformed the market, the benefits of a sector rotational strategy, and how to keep your losses at a minimum. "Everyone wants to invest in something long-term...but, before it becomes a good long-term trend it needs to be a good short-term trend." Top Trader Radio [Episode 10] David Stephens: Indices vs. Stocks? Do what works for you.